The digital engineering of our models to represent real-life simulations and geometry is at the core of our approach within a 3D digital environment. This virtual construction of models is developed and coordinated with a focus on full cross-discipline and cross-design to achieve greater efficiency and elimination of waste. Our 3D models drive our highly graphical drawings as we strive to achieve zero errors during construction reducing costly mistakes on a building site. This is our vision of Building Information Modelling (BIM). 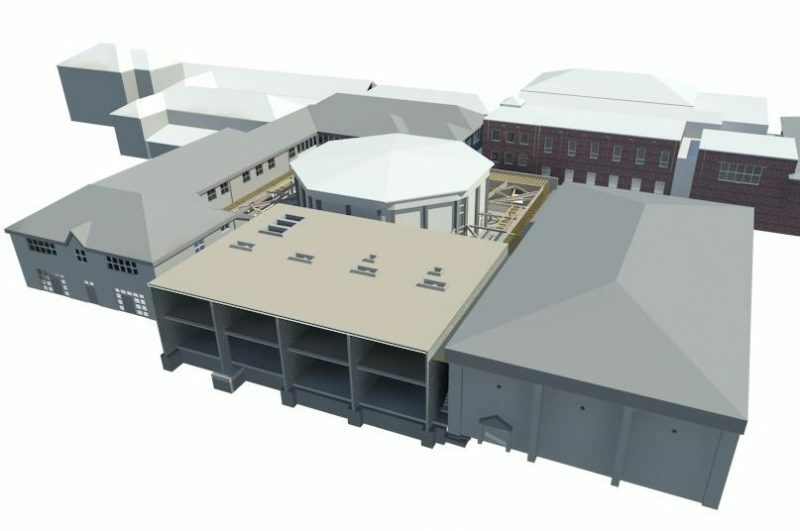 As a Practice we have been at the forefront of applying BIM processes across our building and civil engineering projects since 2012, and are now actively engaged in a number of BIM Maturity Level 2 projects, some of which are for large government funded building projects where strict protocols in line with the UK Government’s BIM Mandate and PAS1192-2:2013 are adopted. These protocols include collaborative 3D BIM model sharing and federation from concept through to completion, as well as electronic ‘data drops’ in ‘COBie’ format at key stages in the design process. The ultimate goal being the handover of a data rich asset management model to the client to be used as a tool to assist in the facility management. 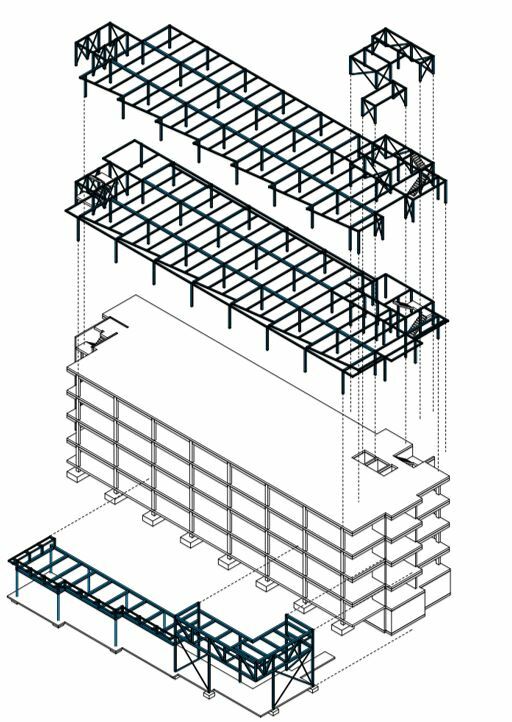 We use Autodesk Revit 2016/17/18 as our primary modelling tool, in combination with other BIM-compatible tools such as Autodesk Civils 3D, Tekla structural analysis and detailing suites to produce a complete, and intelligent, representation of the engineering aspects of any project. 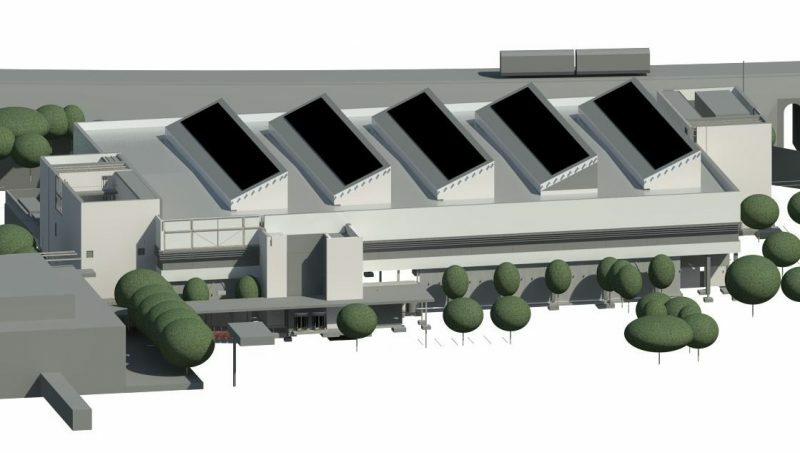 Our Engineers and Technicians are skilled in this BIM Process, and we encourage collaborative working methods and model sharing and federation with other members of the design team, notably the Architect, M&E Engineer and Cost Consultant. CITU Apartment and CITU Podium for the client CITU in Leeds is a client led series of projects using full level BIM level 2 standards aligned with their prefabrication factory. Two central government contracts fully compliant to Government Construction Strategy BIM level 2 using COBIE data for full facilities management. Withington Girls School and Kings Bruton Music School where extensive existing models have been created allowing for future planning and user strategies to be determined from a single model always updated with the latest constructed information.